This month’s inspiring artisan is Rachel Lee. 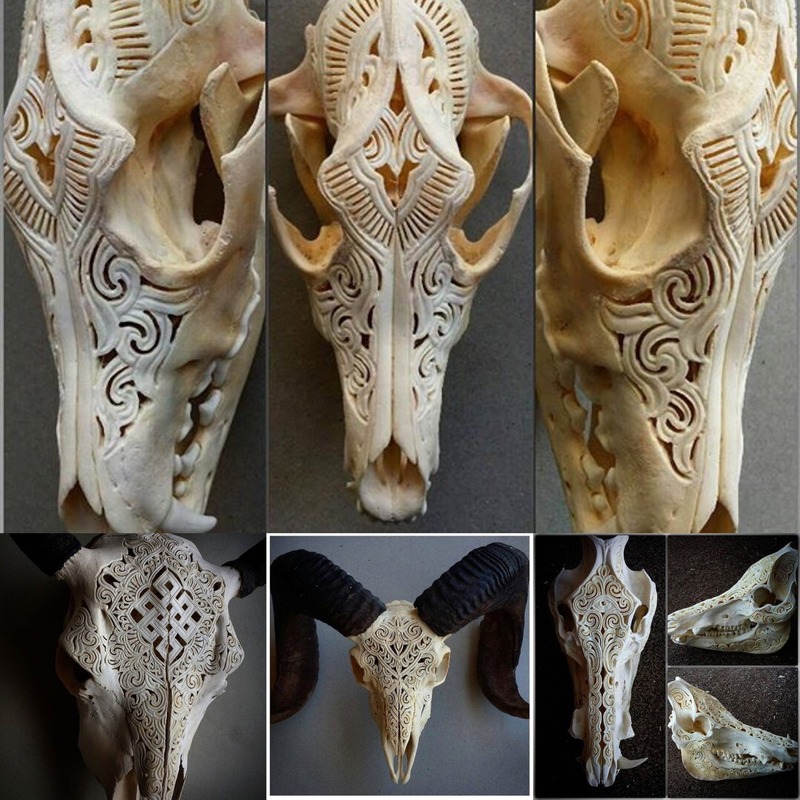 There’s something ritualistic, otherworldly, and entrancing about her tedious, meditative carvings in bone. I could stare at them forever!